Archery is fun for everyone. The instructor will familiarize the group with techniques using a recurve bow. After rehearsing, a small, playful competition will be held. Who is the Robin Hood of your group? Our bows are modern and easy to use, our carbon fiber arrows are light and durable. 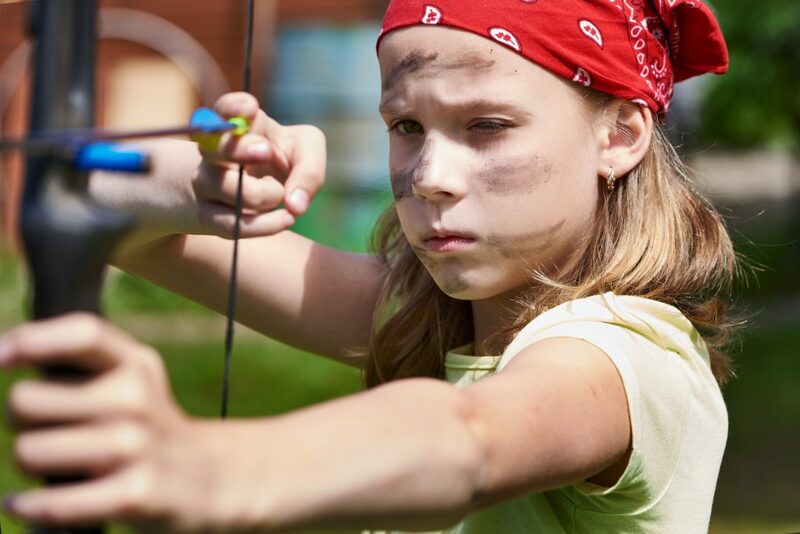 Price includes: Use of equipment and instructed archery on an outdoors track.